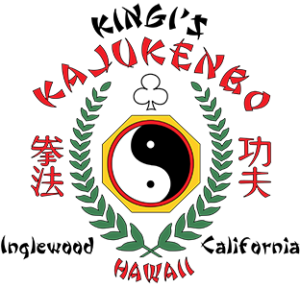 Our mission at Kingi’s Kajukenbo is to empower youth, parents, and entire families through martial arts, personal development, and community action. 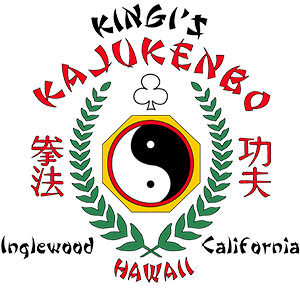 A staple in the community since 1981, Kingi’s Kajukenbo has been cultivating empowerment in its students and participants by reaching out through martial arts, education, and mentoring. 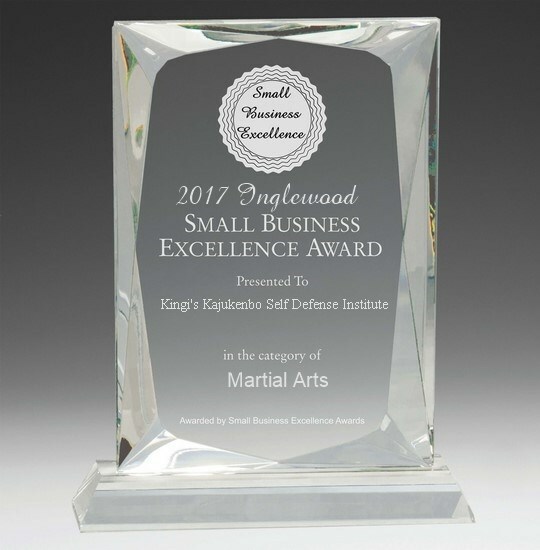 With our history of training, achievements, knowledge, and wisdom passed down over the years, we have been able to effectively relate that expertise and understanding to students of all ages, skill levels and backgrounds. We aim to provide a safe and comfortable environment for individuals to grow and learn, and an opportunity for people to explore and develop personal goals and success. 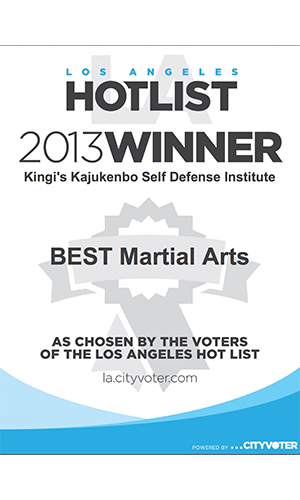 At our school, you will learn Forms (Katas), Self-Defense Techniques, Point Sparring (Sport Karate), & Street Fighting. 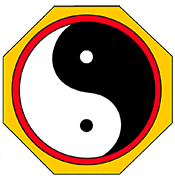 We teach and deal with reality and practicality in our training. 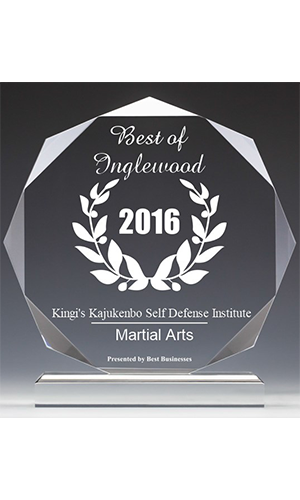 We will supply you with the knowledge to defend yourself in virtually any situation and at the same time, provide you the life skills needed to achieve your highest goals. Our students don’t only view us as a martial arts school but as a FAMILY. We look forward to you joining our family soon. We offer programs for children starting at 3 years old up into adulthood. Check out our programs page to learn more. Geared to take our students from their current level of fitness and flexibility to a level that will empower them to accomplish their goals. Set your goals and exceed them! Personal Training can help you in just about any area of your training that you desire. Kick, Jump, Tumble, and Celebrate your next Birthday at Kingi’s Kajukenbo with a Karate Party! 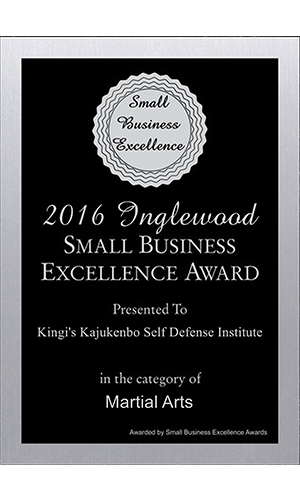 “Kingi’s Kaju has blessed me tremendously in more ways than they know. “This place is a rare find, truly EXTRAORDINARY for sure and really nothing short of amazing..I walked thru their doors over a year ago in need of help with my two challenging children, lo and behold one year later my daughter is now an A/B student just transferring into honor classes with a teen attitude that is starting to calm, my son is starting to come out of his shell and has improved dramatically in school now getting B’s. 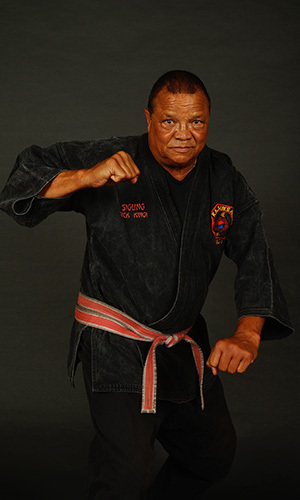 SGM Rick Kingi started his training along with his brothers and some friends.He trained under GM Carlos Bunda and obtained his 1st Degree Black Belt in 1968. 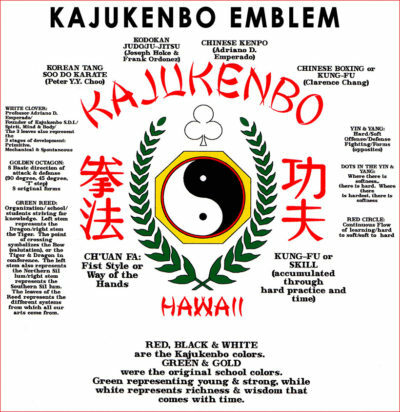 He was Carlos Bunda’s first black belt. 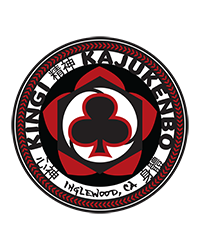 During the middle 1960’s, Rick also had the pleasure of training under the late John Leoning and the late Dave Kawashima. Professor Robert began training the moment he was able to take his first steps. Robert had the privilege to train under his Dad, Mom, Brothers & Sister as well all of the other outstanding black belts along the way. 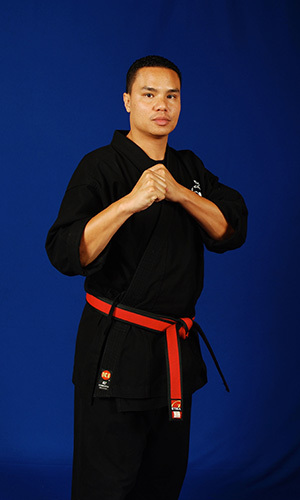 Robert received his Jr. Black Belt in 1992 at the age of 10, the youngest Black Belt in the history of Kingi’s Kajukenbo.